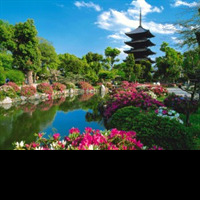 Immerse yourself in Kyoto on an afternoon guided tour tour through the vibrant green and red Heian Shrine. 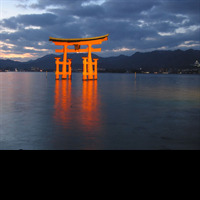 Admire Sanjusangendo Hall with its 1001 Kannon statues and the Kiyomizu Temple where you'll enjoy sweeping city views from the large terrace. 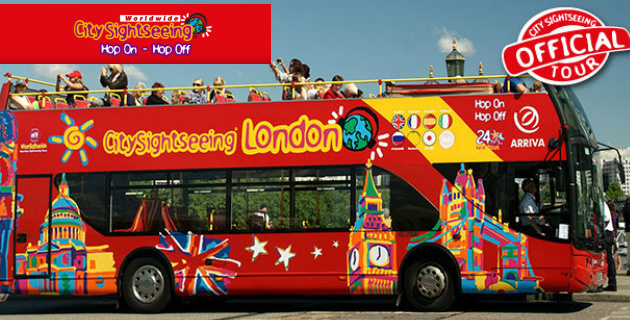 All entry fees and return coach transfers are included. *All tour prices are land only. Please note that departures are subject to both price andl availability. An adventurer's delight! Have you ever wondered what the inside of a glacier looks like? Here's your chance to find out. 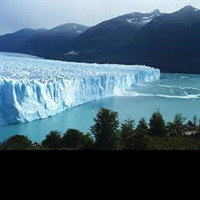 Hike the inside of El Perito Moreno, one of the world's most famous glaciers! 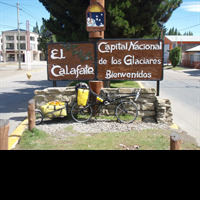 This full-day tour is a must-do for all adventure-seekers visiting El Calafate. 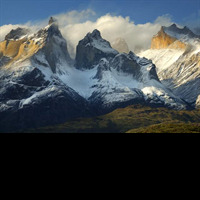 Be seduced by the fascinating landscape of Argentinia's Perito Moreno glacier on a full day tour from El Calafate. 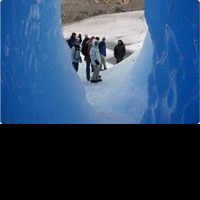 Explore glacier streams, small lagoons, gullies, crevasses and plenty of ice formations on this one of a kind South American experience. 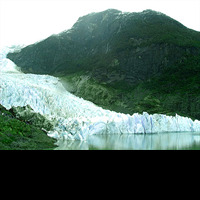 Learn about the different flora, fauna and general glaciology of the region as well as a particular phenomenon that happens in the Perito Moreno Glacier. *All tour prices are land only. Please note that departures are subject to both price and availability. 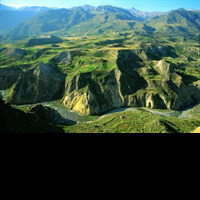 When you’re in Arequipa, you can’t miss a trip to Colca Canyon (Cañon del Colca), a stunning natural wonder that’s twice as deep as the USA’s Grand Canyon. This overnight trip is a great way to get there and experience southern Peru’s beautiful highland landscapes, villages and wildlife. 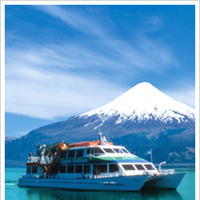 If you’re transferring from Argentina to Chile, why not take the scenic route? 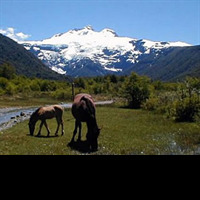 Travel through mountain passes by bus and cruise over pristine lakes by boat on this spectacular crossing of the Andes, from Bariloche to Puerto Varas. 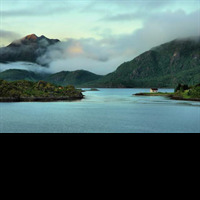 Your day trip takes you across three Andean lakes – Nahuel Huapi, Frías and Todos los Santos – with gorgeous views of Cerro Tronador and Chile’s Vicente Pérez Rosales National Park. One of the best combinations for experiencing Norway! The Hurtigruten & Norway in a nutshell round trip includes a comfortable train journey on the Dovre Railway from Oslo to Trondheim and a trip on the Hurtigruten coastal express from Trondheim to Bergen. To make the experience complete, you take the Norway in a nutshell® round trip on your way back to Oslo. This round trip is available from Bergen, Oslo and Trondheim daily all year. 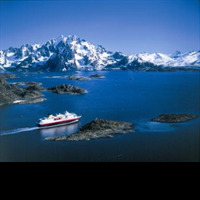 *The price include all needed tickets for the transportation as well as an inside cabin and breakfast on board the Hurtigruten ship. Hotels are excluded. *All tour prices are land transportation only. Hotels is excluded. Please note that departures are subject to both price and hotel modification. 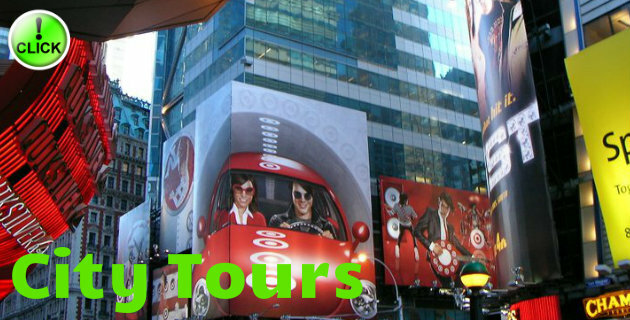 *All tour prices are land transportation only. 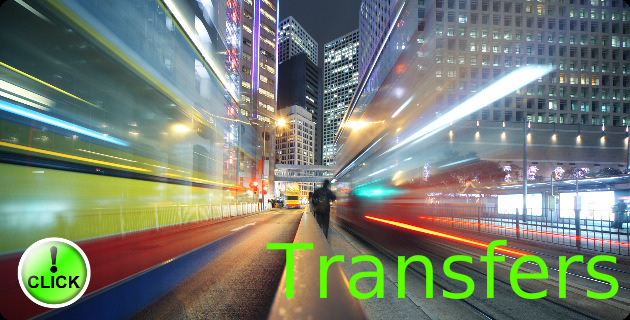 Please note that departures are subject changes.